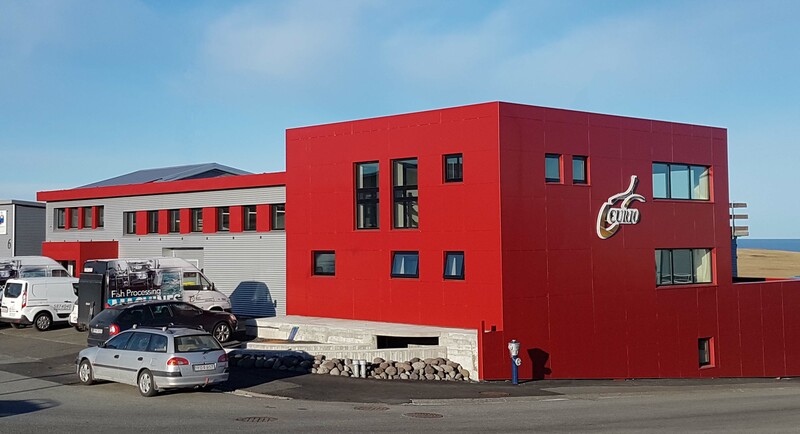 Founded in 1994, Curio started out in traditional machine production, but in recent years we have focused on seafood processing machines for heading, filleting, skinning and sharpening. 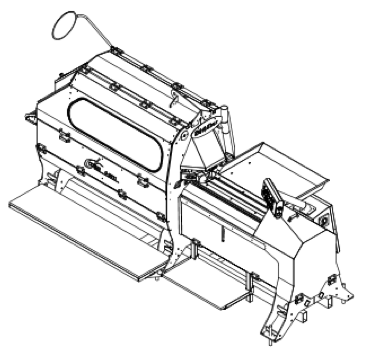 In 2008, our new line of machines for seafood processing was introduced and it instantly became a success when we finalized our first header midway through 2008. Later that summer we produced our first skinning machine and before the end of the year we had received a total of 14 orders for skinning machines. During 2008-2012 our production capacity was 3-4 machines per year, but following the transition to our current location the capacity increased up to 12-24 machines per year. Our Curio technicians and designers carry on a constant and ongoing development regarding the lifetime, usage and speed of our seafood processing machines. It should therefore come as no surprise that the Curio machines is known for good usage and their reputation continues to rise. We are ambitious regarding our standard of service and we provide a full range stock of all spare parts at all times. Curio produces five different machines that have excellent reputation for good use in recent years. The machines handle heading, filleting, skinning and sharpening and they can of course be set for numerous different seafood species. The machines are produced by first using laser technique and then welding the parts together. We remove every bit of grease from the welded machine parts in our specialized washing facilities, allow them to dry and spray them with fluoric acid. This produces an even and matte surface. To kill the fluoric acid and remove it we use a weak solution of hydrofluoric acid, and to remove and kill the hydrofluoric acid we apply a strong soda soap. This treatment produces a surface that is very resilient against corrosion. The final touch involves applying a special nutritient lotion to the machine parts that penetratres the steel and seal it off completely. 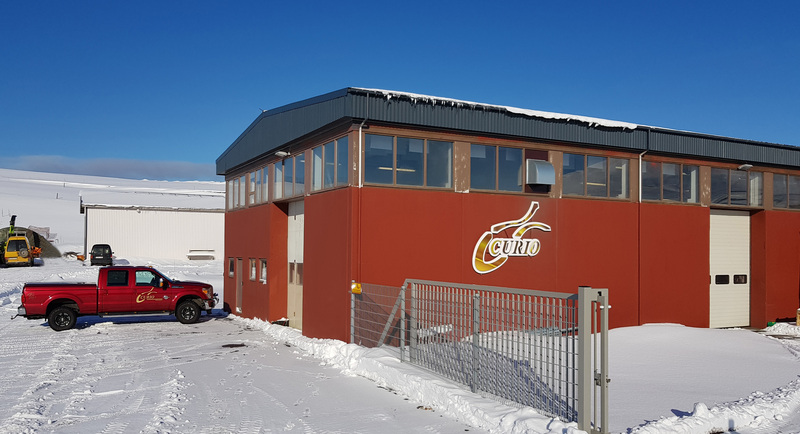 Curio has operated at Eyrartrod 4 in Hafnarfjordur, Iceland since 2011.  Curio is also located on Eyrartrod 14 in Hafnarfjordur and in Husavik in North Iceland. Eyrartrod 14 is a part of the Installation machine department. Some of the spare parts for electric are also kept here in stock. Curio technical design departments is located in this building and more. 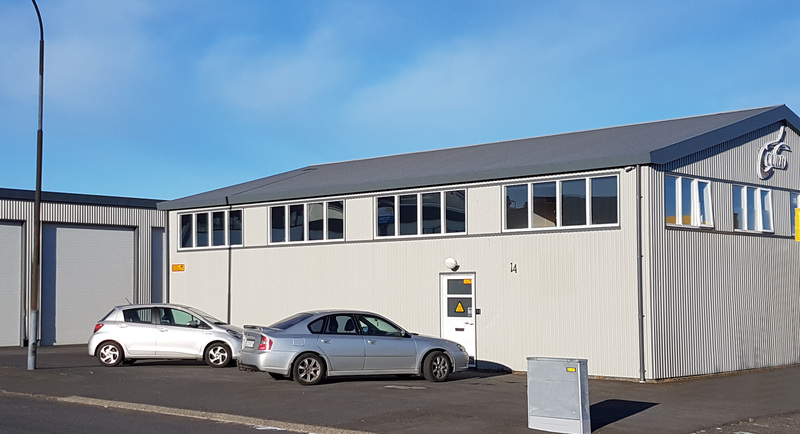 A part of the production department is located at Höfða 9 á Húsavík. We ship the parts that are built here to our main building for installation.